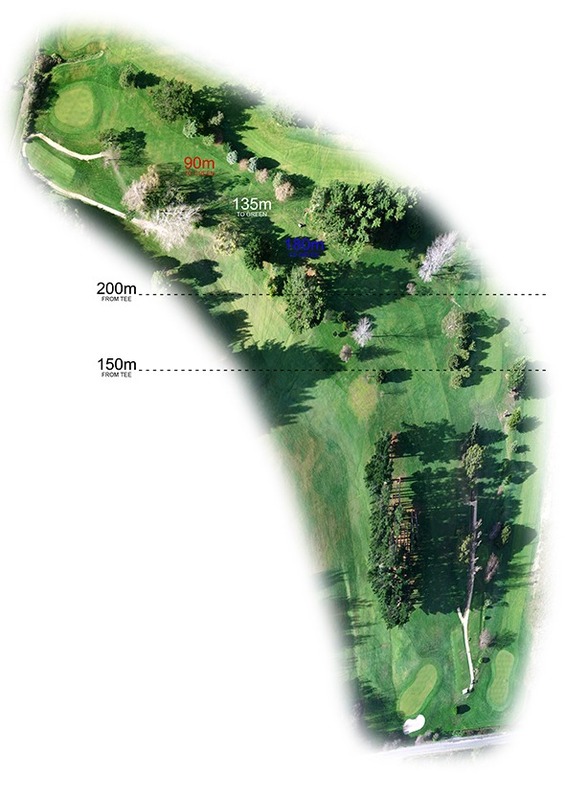 This par 5 is best played with an accurate tee shot to the centre-right of the fairway 200 metre mark. This will help set you up for a narrow second shot. 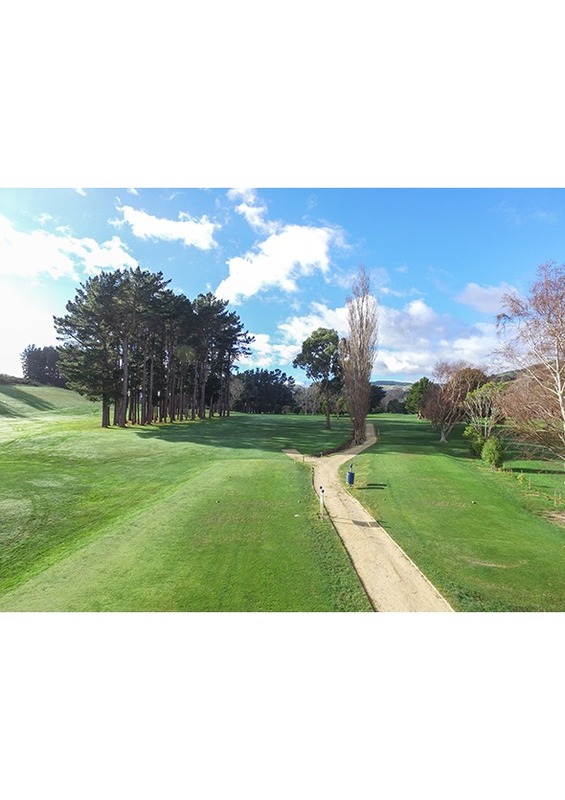 Favour the centre-right again for your second shot to get the best angle to the green. 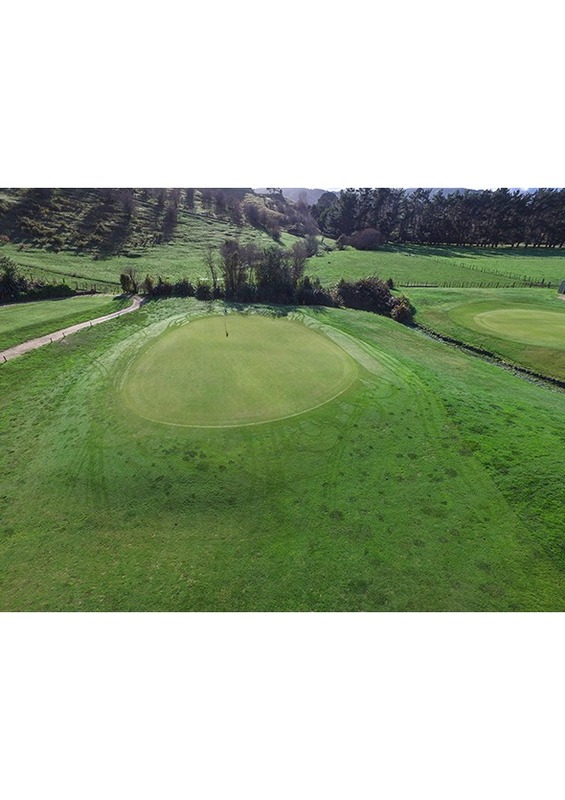 Beware of downhill putts on the green as they can get away from you. world is a fresh new travel brand, and we come with a long and solid history. helloworld has been creating lasting travel memories for many years through the Harvey World Travel, United Travel* and Air New Zealand Holidays brands. Allow us to share our knowledge, passion and expertise with you. We’ll continue to provide the same great service and care you deserve to receive. Our mission is to offer New Zealand travellers unparalleled convenience, industry-leading service and the best value, tailor-made holidays. 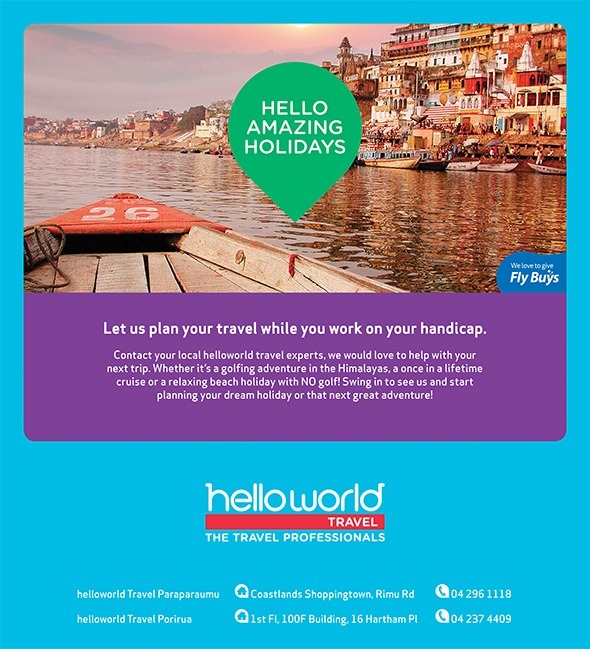 helloworld lets you plan your trip when and how you want, through our nationwide network of independently owned and operated stores and our comprehensive website. We understand the importance of efficient and accurate service as well as sharing our personal travel experiences. Between us we have travelled the world so come in and talk to us about your dream holiday destination.